The corruption trial on the former top advisor to Governor Andrew M. Cuomo looks to be heading nowhere. 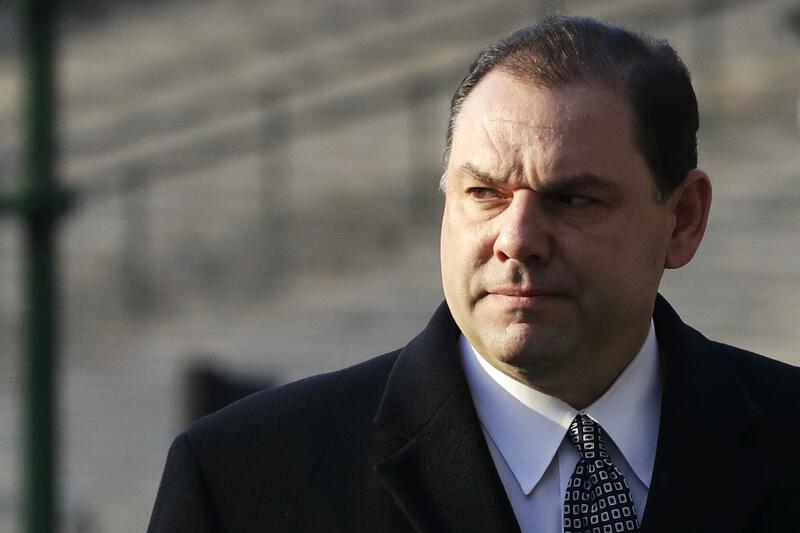 The Jurors of the corruption trial of Joseph Percoco have reached a stagnation point. The jurors are worried that there is a serious threat of a mistrial. The jurors we are not able to show any promising picture during the argument at the federal courtroom in Manhattan. It looks like there is no hope for any verdict in the case of Joseph Percoco. Joseph is accused of taking bribes to the tune of three hundred thousand dollars from the state business executives. One of the jurors said that they are all divided by opposing views to the bribery case. The only thing that they can agree upon is that they cannot agree on anything as far as the case is concerned. This probing trial has now entered its 7th week. The judge in the case Valerie E. Caproni has asked the jury members to continue pondering on the case and come out with a result as to whether Joseph is guilty or not. The judge has advised the jurors to come out with an Allen charge and this happens when the case ends up in a deadlock.